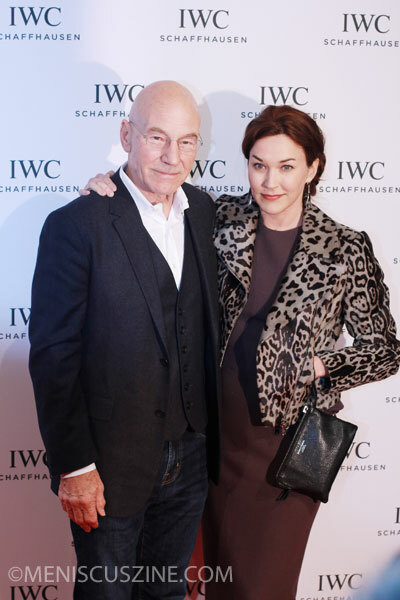 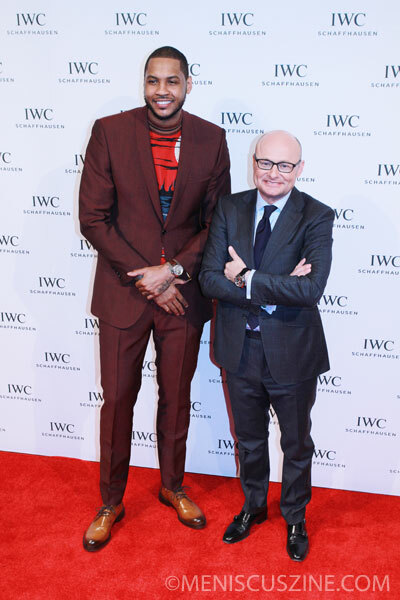 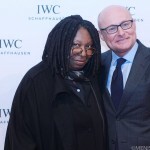 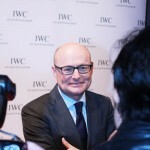 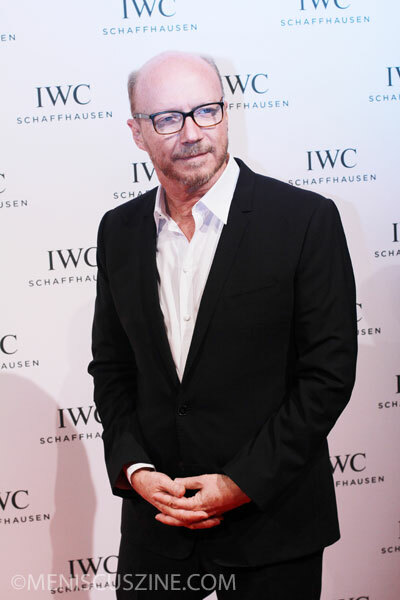 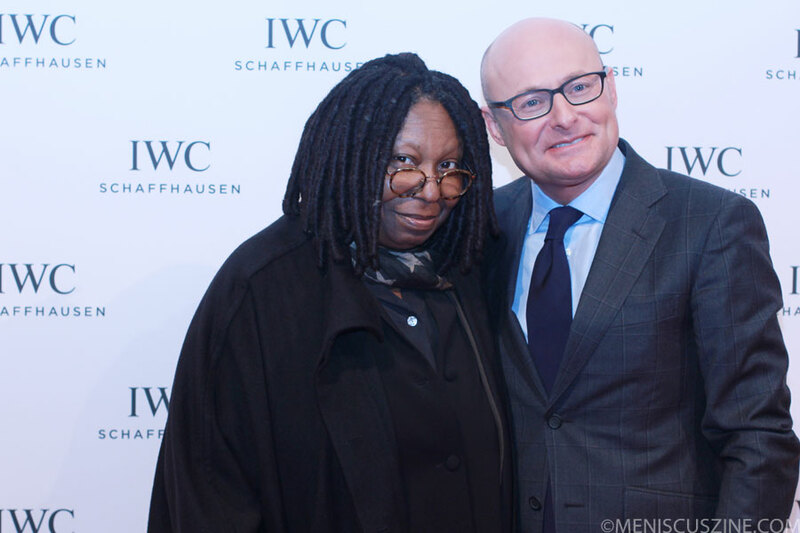 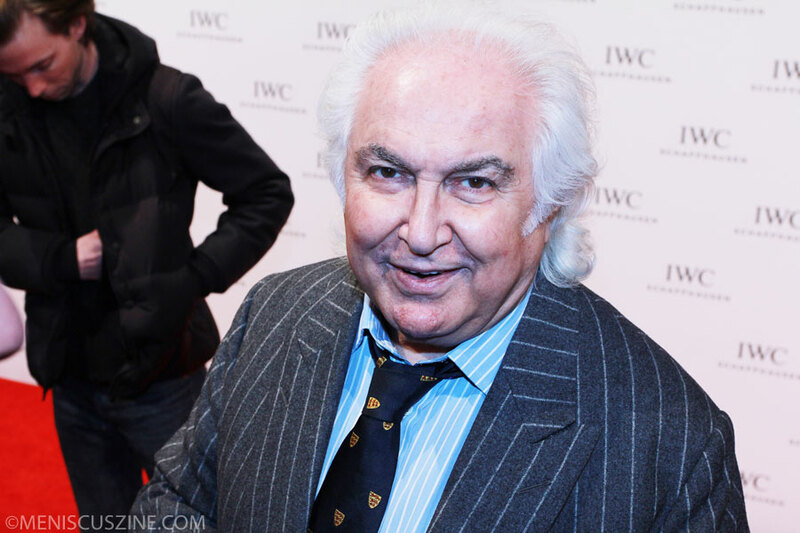 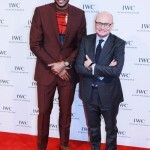 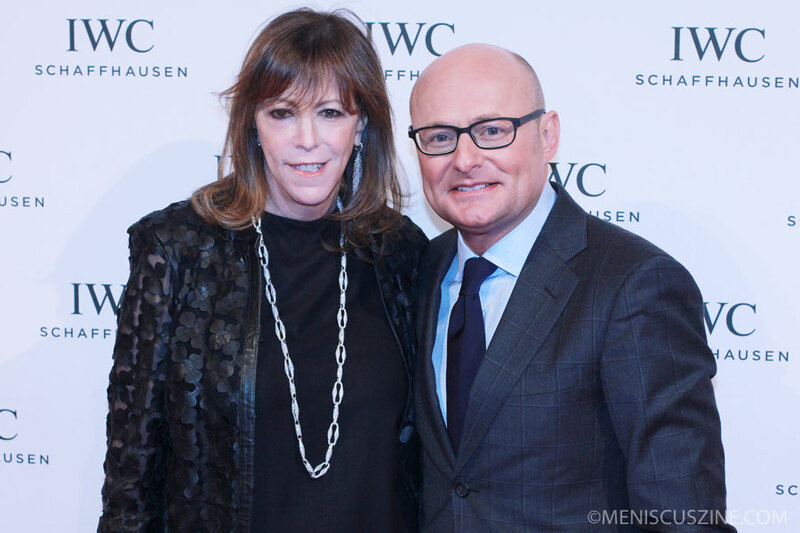 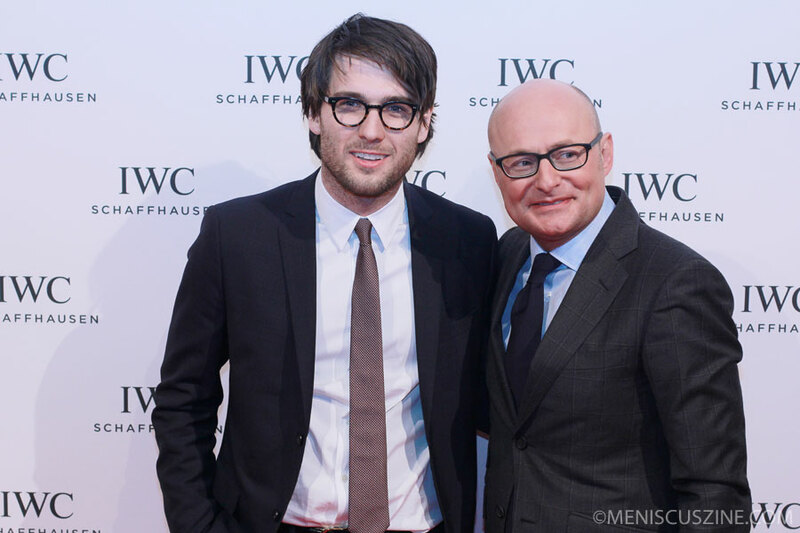 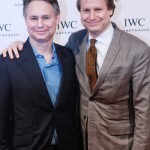 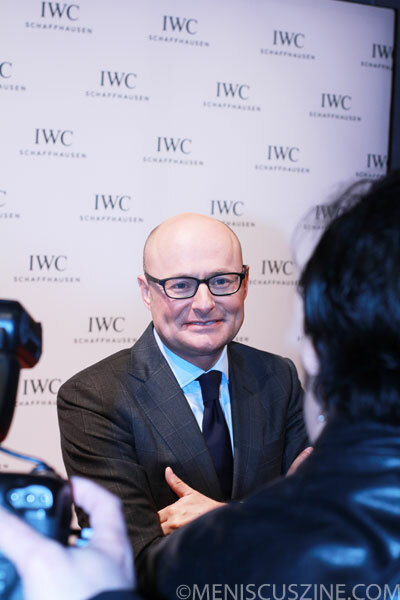 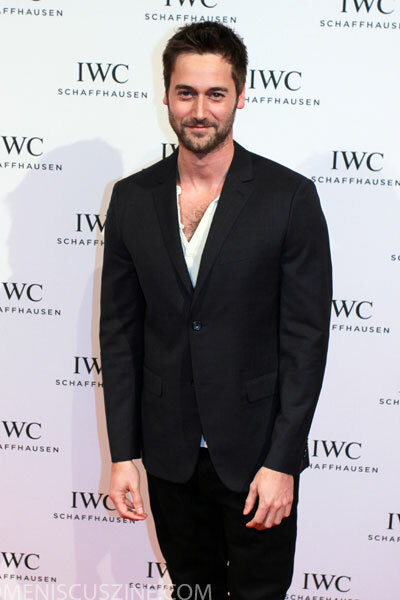 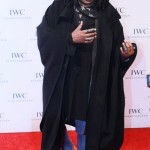 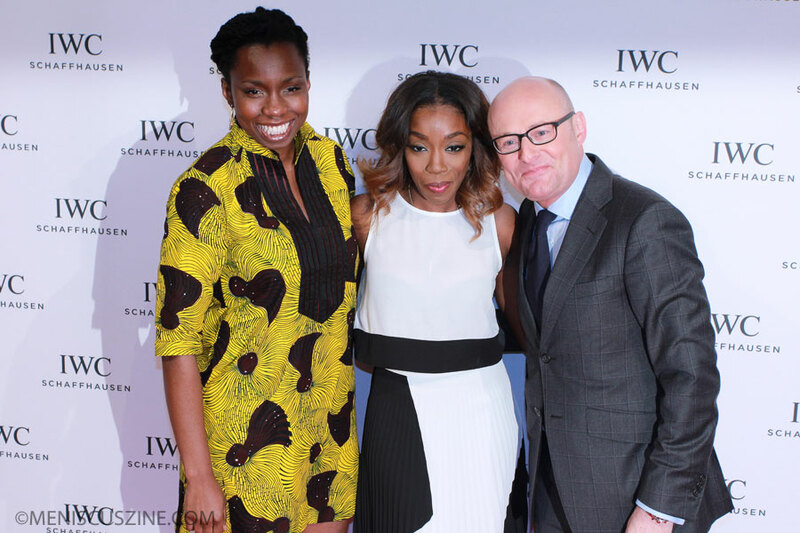 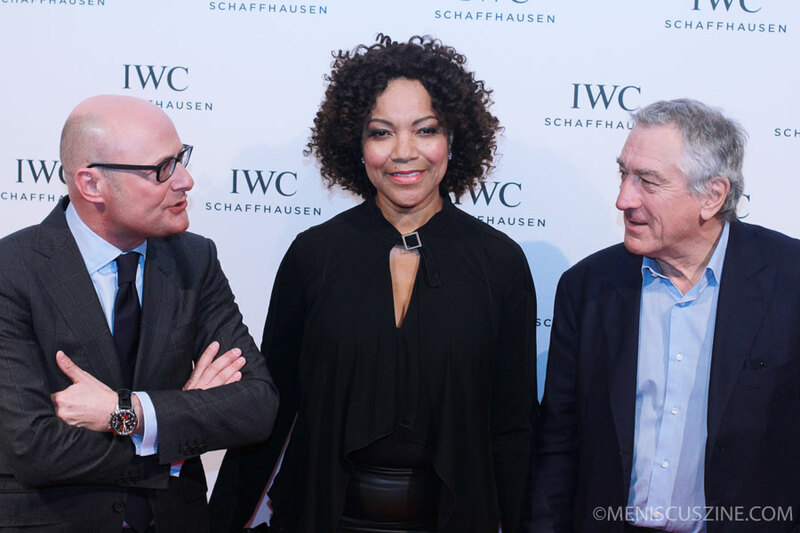 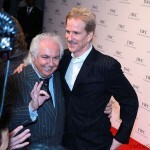 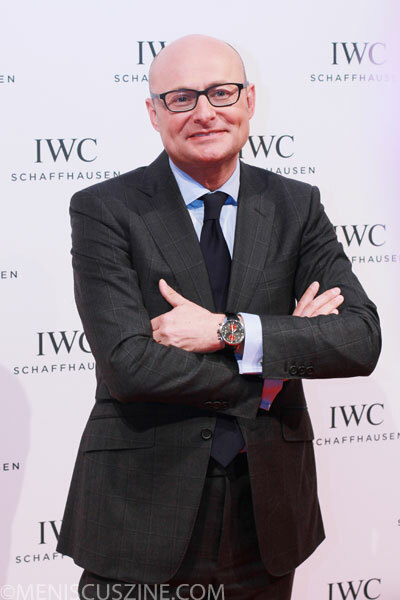 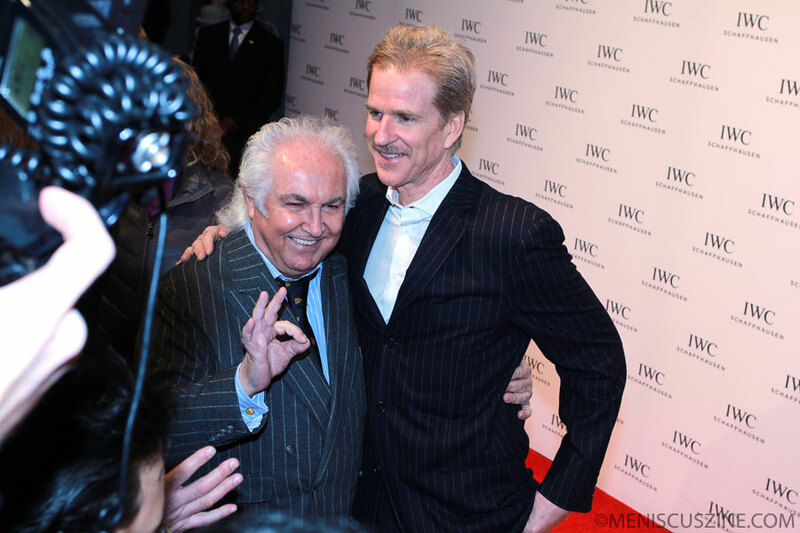 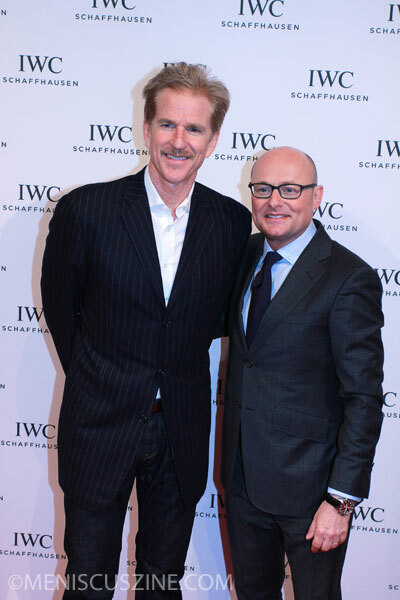 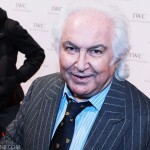 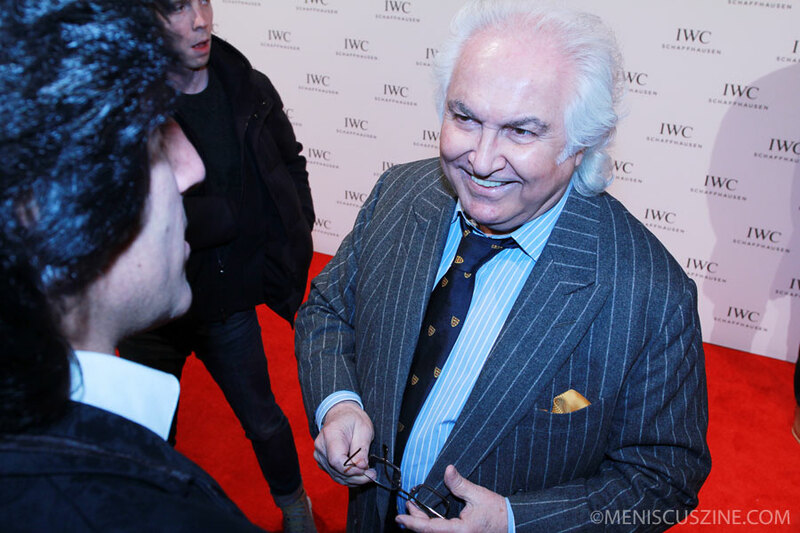 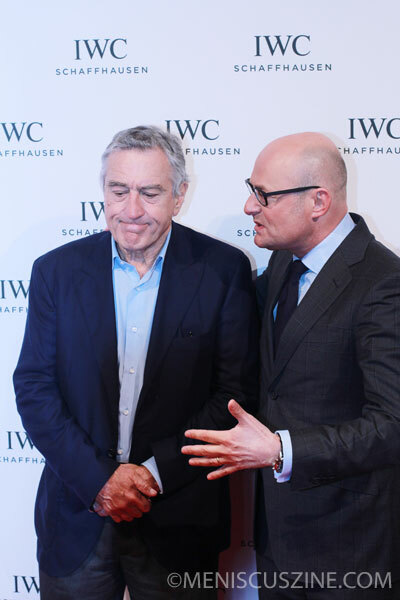 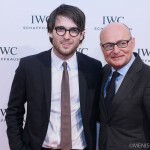 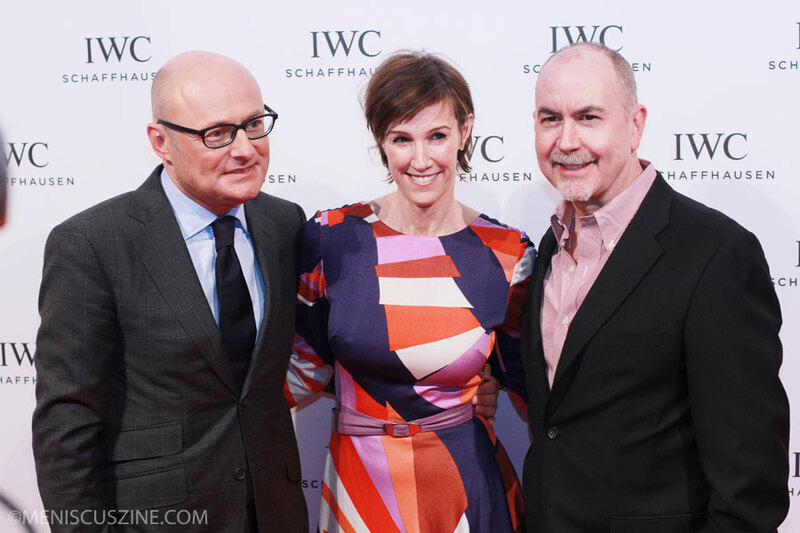 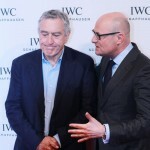 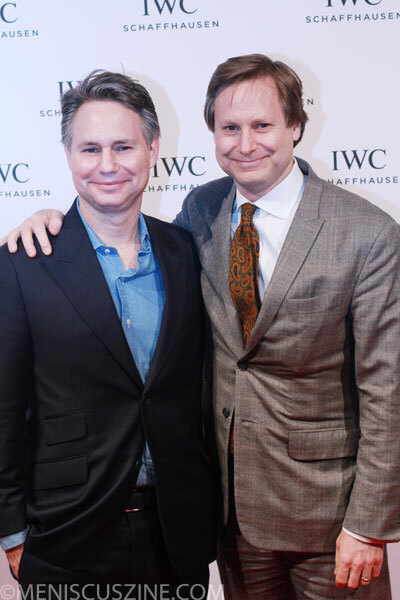 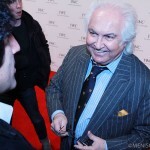 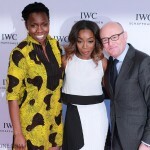 Swiss watch company IWC Schaffhausen hosted a “For the Love of Cinema” Celebration during the 2014 Tribeca Film Festival. 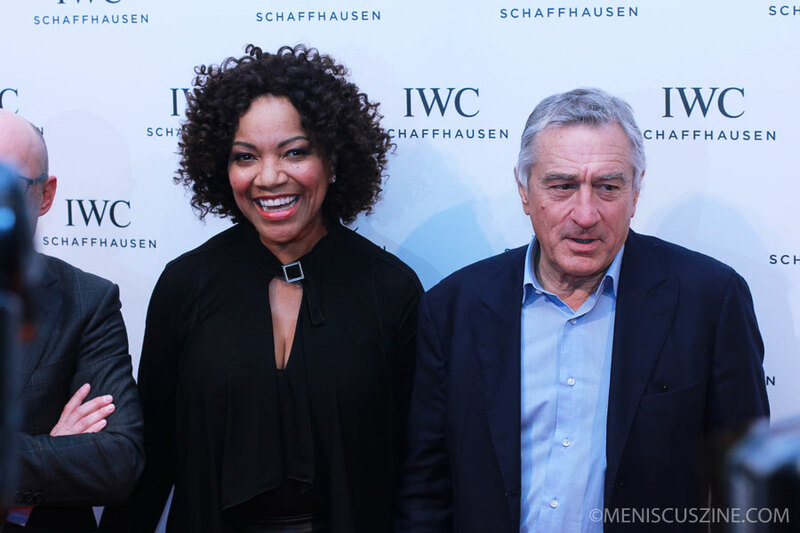 Celebrities from the worlds of film, fashion, music and sports attended the event at the Urban Zen Loft on Apr. 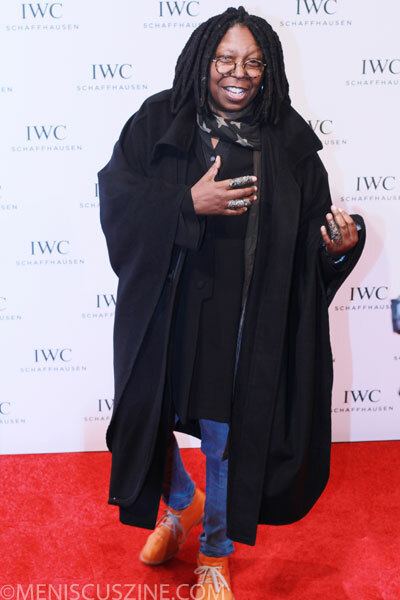 17, including singer Estelle; basketball player Carmelo Anthony; model Karolina Kurkova; socialite Olivia Palermo; and actors Susan Sarandon, James Marsden, Robert DeNiro, Patrick Stewart, Whoopi Goldberg, Heather Graham and Matthew Modine.